Master figurine maker Mike McFarlane is a step ahead of the game. 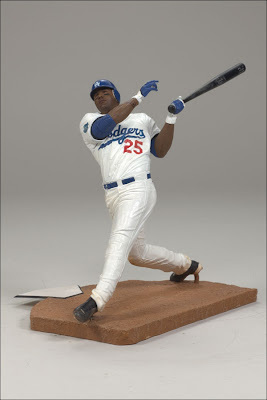 He is set to release, as their 22nd MLB edition, a statue of our newest centerfielder Andruw Jones. Check out the pictures here. I have always been impressed with how realistic McFarlane's statues are. They're certainly better than the old Starting Lineups from the late 80's- early 90's. 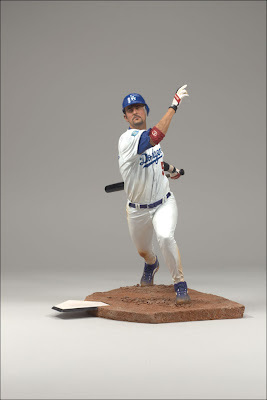 They are also coming out with a new Nomar Statue. The facial expressions look so real.